Start the First Season of the Groundbreaking Post-Apocalyptic Serial! 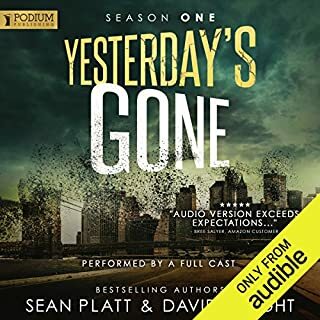 Yesterday's Gone: Season One: Episode 1. 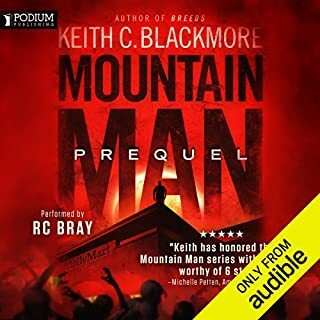 WARNING: This is a post-apocalyptic horror audiobook where bad people do evil things, and as such, this series features disturbing scenes and foul language. While it is all within the context of the story, some listeners may find this content offensive. Can humanity survive what it never saw coming? On October 15 at 2:15 a.m. Earth vanished. A scattered few woke alone in a world with no rules, other than survival at any cost. A journalist wanders the wretched reality of an empty New York, searching for his wife and son. A serial killer must hunt in a land where prey is now an endangered species. A mother shields her young daughter from danger through every terror-filled breath. Strangers unite. Sides are chosen. 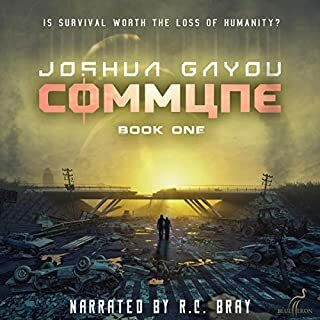 Can humanity survive what it never saw coming? 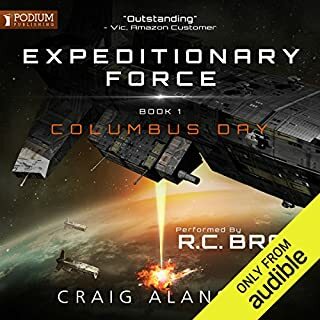 This apocolyptic/sci-fi series is original enough that it has kept my attention and maintained my interest enough that I will be going on to episode 3. Characters are beginning to develop at a better pace. There is mystery, and some suspense. Narration is very good with one exception. We have a Scott Brick "talk-alike" in this series. Scott Brick can make me feel like I'm riding the crazy train if I hear too much of him. Both the character and the Brickish narration of this character are a little over-the-top. Fortunately, their performance time is limited so far. If you could sum up Yesterday's Gone: Season 1 - Episode 2 in three words, what would they be? 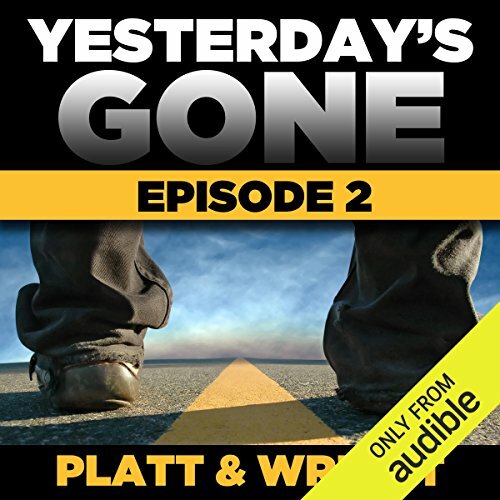 What was one of the most memorable moments of Yesterday's Gone: Season 1 - Episode 2? not the character since he's a creep, but the reader of the serial killer is a highlight of the series so far. I really enjoy his sections! I want each section to be longer, its a bummer when an episode is over and I don't have the next one handy. looking forward to the next episodes of season 1. I could see this being a tv series. i'll probably get the rest of season one then decide if I want to continue on. if it gets too far fetched with creatures then I probably wont, I like the eerie and suspense parts and the great characters but not a lot of actual monster stuff, that's gets a little over the top and cliché to me. This story is starting to get really good. There is more information about what's happening, some plots are beginning to approach each other. I'm hooked on what will happen next. 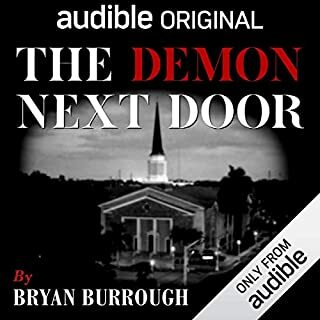 I love listening to this audio bool series. I'm ready to listen to the next one. I was loving the books and then I got to the second half of the first season and you don't pick up where the first half leaves off? What about the cliff hangers? You can't get is so involved and drop us like that! I really feel betrayed! I will not continue listening to a book series that abandons its own story line! I wanted to love this book series but I can not recommend it because of what it did! ok.. I am thoroughly enjoying these. season 1 episode 1 was free for me. I liked it so much I bought episode 2... It was totally worth it. just as good. Development continues and suspense remains. so good. I bought episode 3 too. I'll probably end up getting an Audible account just so this series doesn't drain my bank account. Really like the story, and 'most' of the voices, wish ALL the girls/women voices were done by women would make it so much more real. ya know?? I love this! fantastically compelling! yep, hooked with a free episode, now I'm committed *lol* great imagery, and a smooth storyline, even switching between characters. I should have just bought the full story. I am really enjoying this and will keep getting the episode as each one leaves you wanting more. 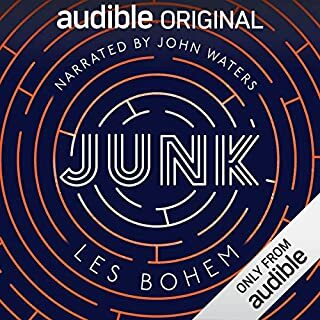 very compelling makes me want to listen to it all in one go and a great list of characters.